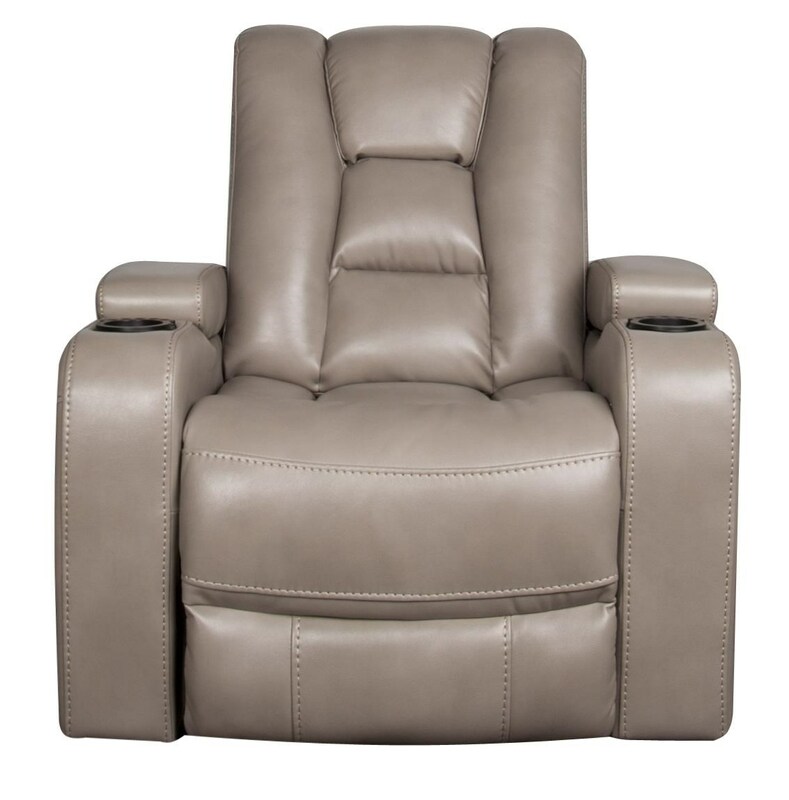 The Rhinehart Modern Power Recliner with Power Headrest and cupholders at Morris Home in the Dayton, Cincinnati, Columbus, Ohio, Northern Kentucky area. Product availability may vary. Contact us for the most current availability on this product. 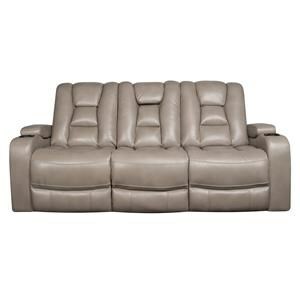 Rhinehart is the ultimate in comfort for your living room or entertainment space. 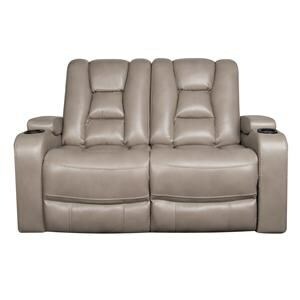 Plush padding on the lumbar supportive back and chaise pad seats will keep you comfortable from head to toe. Track arms each feature a cup holder, and a storage space perfect for stowing magazines, remotes and more. 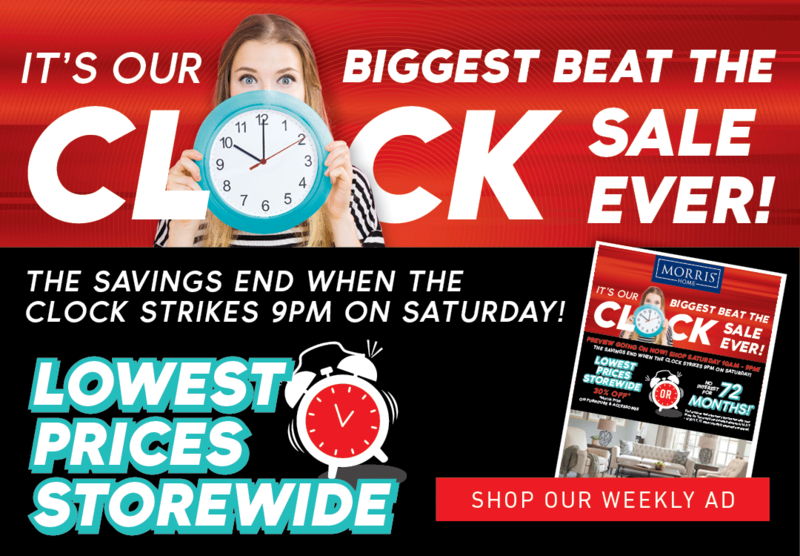 The Rhinehart collection is a great option if you are looking for furniture in the Dayton, Cincinnati, Columbus, Ohio, Northern Kentucky area. 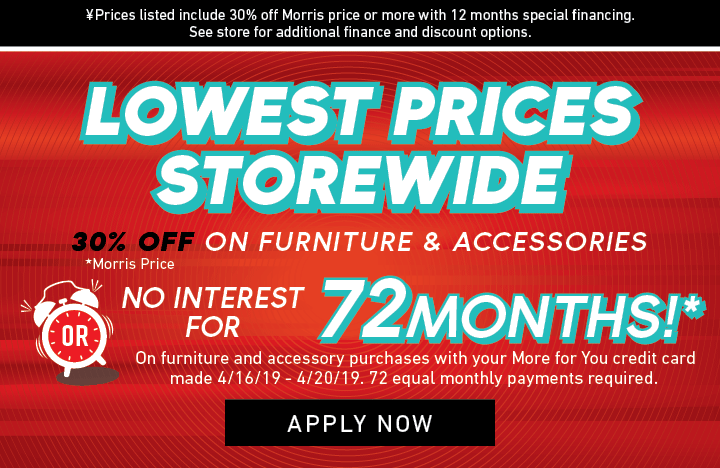 Browse other items in the Rhinehart collection from Morris Home in the Dayton, Cincinnati, Columbus, Ohio, Northern Kentucky area.